The basic idea of installing glass door is to let passersby and every potential customer see what you have inside your store. It does not matter if you sell foods, clothes, shoes, breads, toys, electronics, or even jewelries; the very first thing to do in your entire marketing effort is to let people know what you have. Unlike a residential door where you want privacy above all others, commercial store front doors must be eye-catching and inviting. Customers see the door as the first sign of how interesting your products are. They consider this the actual invitation to come inside the store and take a closer looks at your offerings. As a store owner, the last thing you want to do is install a solid obscure storefront door as if the property is locked and forbidden for guests. 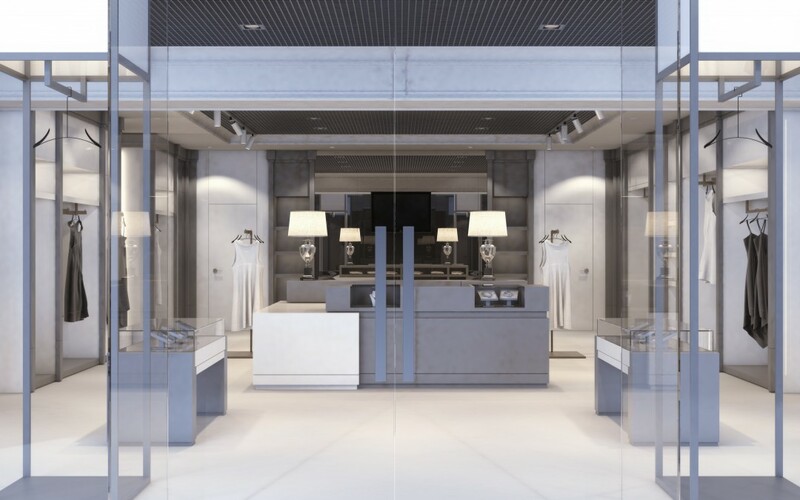 Glass door installation for your storefront is not just about fixing a glass panel into a frame and consider that a well-done job. There are many things to consider, and at Door Repair Long Island, we make sure that both repair and installation meet high quality standards by taking the following points into account. We understand that any field of business, regardless of what you are trying to sell, is about trying to do a profitable venture. Every part of your store including the building must be reasonably priced so you still have good profit margin without sacrificing quality. Door Repair Long Island offers plenty of options for glass door repair and installation to meet your budget. There are several factors to consider including but not limited to type of glass, overall dimension (height, width, and thickness), and the amount of labor involved to get the job done. Of course, price and quality are always related but it is not impossible to build high quality glass door with strict budget in mind. Our experienced technicians and professional-grade equipment can help improve installation quality even when you don’t have the luxury to choose top-of-the-range glass door specifications. Some types of glass doors are transparent, while others are semi-transparent, and the rests are not transparent at all. 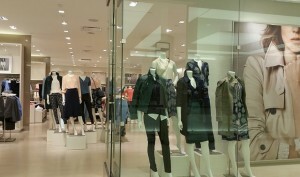 For a storefront, a clear see-through glass is the norm, allowing everyone to see what you have to offer. This type of glass door is very clear that it seems invisible, particularly when you wipe it every day with a glass cleaning solution. It provides clean neat welcoming look, ideal for a commercial building. However, if you prefer the less-transparent option, you can always have tinted variant. It still offers a little bit of transparency yet it is difficult to get a clear look of what is on the other side. With the proper design, installation, and lighting, we can make this door transparent only from the inside of your store. You can see people outside, but you still keep enough privacy for everyone inside. There is also an opaque type with which there is almost no transparency from both sides. It is suitable for indoor installation such as office and bathroom door. It does not matter what type you choose or have, Door Repair Long Island delivers professional installation and repair services to make the door long-lasting, fully functional, and aesthetically pleasing. Give us a call anytime any day (631) 532-3851 to get promptly response concerning your needs for glass door repairs or installation in Long Island Metro Area. Glass door can be very reflective that it possibly creates a nuisance for people and even other stores. Let us not forget that glare can distract motorists on the road and potentially lead to unfortunate incidents. On the other hand, sunlight that enters your store can make your place brighter and more cheerful without using electric lights, so you can save energy usage as well. One of the best methods to accommodate glare and reflective issues is to use tinted glass doors. The tint helps to filter out UV rays and reduce glaring at the same time. Door Repair Long Island outlines all the options you have and offers some suggestions to get quality glass door, keep the cost low, but we still focus on providing best services and hardware. We accommodate your choice without hidden cost and make sure the repair and installation meet your requirements and expectations. 24/7 Service: we open 24/7 to answer all your inquiries about our glass door repair service in Long Island including emergency repair jobs. Door problems happen at the time when you are least expecting them, but we are here to deliver efficient solutions and help you ready for business again. Affordable: we are proud to give affordable services. We believe that affordable does not always mean low quality. With a team of expert and proper equipment for the job, there are very few that can go wrong. 90 Days Warranty on Service: once in a great while, we understand repair and installation may not work as we expect them to, and this is why we give you the needed peace of mind with our 90-day warranty on service. Legitimacy: Door Repair Long Island is licensed, bonded, and insured business. Carrying a badge of BBB Accredited A+, you have one less thing to worry about once we arrive at your door. Door Repair Long Island is always available at (631) 532-3851; call us anytime to have your door jobs done in professional friendly manner that meets your expectations.